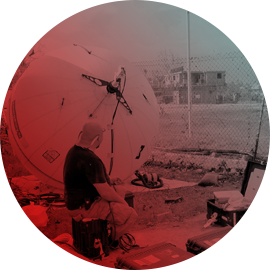 The emergency.lu Rapid Response Kit was deployed by the Government of Luxembourg to provide vital satellite-enabled connectivity to the coordination center in Dominica, following the devastation brought by the Category 5 Hurricane Maria in September 2017. 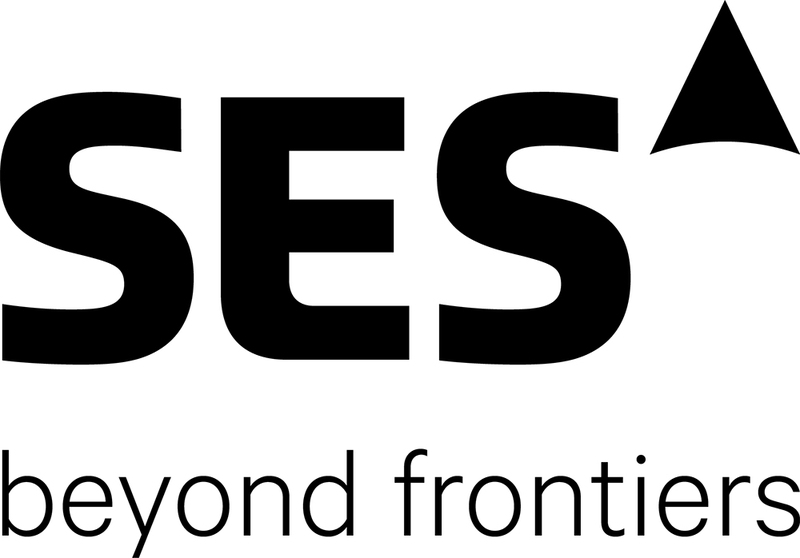 The connectivity provided by an SES satellite was used for broadband and voice communications, to ensure that emergency services and first responders could stay informed and connected and were able to act quickly where they were most needed. The solution was deployed upon the request of the Emergency Telecommunications Cluster (ETC) to support the Caribbean Disaster Emergency Management Agency (CDEMA) and installed by Luxembourg Civil Protection volunteers. emergency.lu is a public-private partnership by the Ministry of Foreign Affairs of Luxembourg in collaboration with a consortium of Luxembourg companies and organisations: SES, HITEC and Luxembourg Air Rescue. 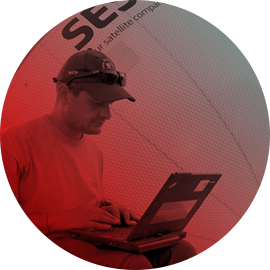 It is designed to help the humanitarian and civil protection community in the field to (re-) establish telecommunication services and support effective communication and coordination of first responders. Emergency.lucan be deployed by the Government of Luxembourg anywhere in the world within hours of a natural catastrophe or man-made crisis.